This podcast needs an enema! 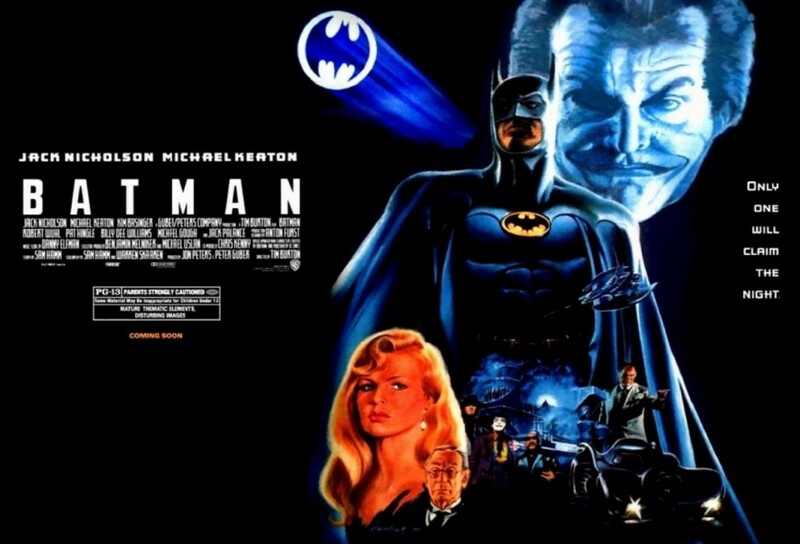 And that enema comes in the form of a nostalgic look back at a movie that redefined the summer blockbuster, Tim Burton’s Batman. And what better album to pair it with than it’s own ridiculous soundtrack but the equally ridiculous Prince? Stop the press, who is that? It’s Indie 88’s own morning host Matt Hart here to share his thoughts and memories of this ubiquitous movie-going experience. You’ll develop quite a lemon crush on this partyman. I’m going to stop doing that now. Episode 4 - Superstitious True Baseball / Who's On Worst?